We definitely support this! 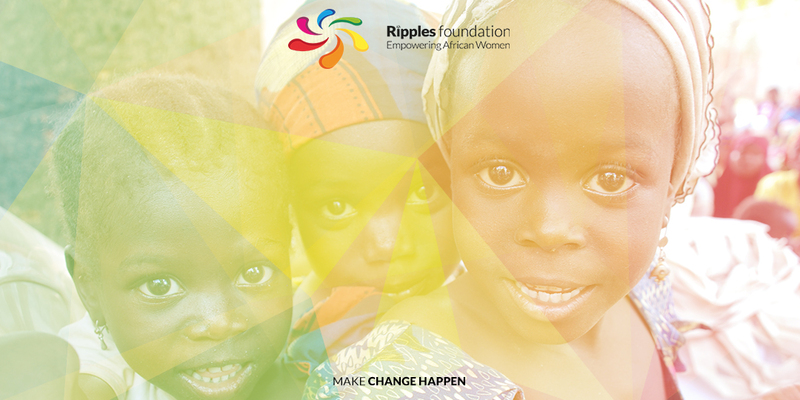 Through our Ripples Box project African youth can be provided with a place where they can be educated, aspire and reach for the skies! !